HORITA PC-LOG™ logging software has powerful search features. Save your logs as PC-LOG files, comma-delimited files, or CMX EDL files. PR-232 unit reads LTC at search speeds and outputs RS-232 data to PC RS-232 serial port. Includes serial cable. MTG-TIME - Lock your computer clock to SMPTE time code time and date. You can also GO WIRELESS! Transmit your time code with the affordable Azden wireless microphone system from HORITA. 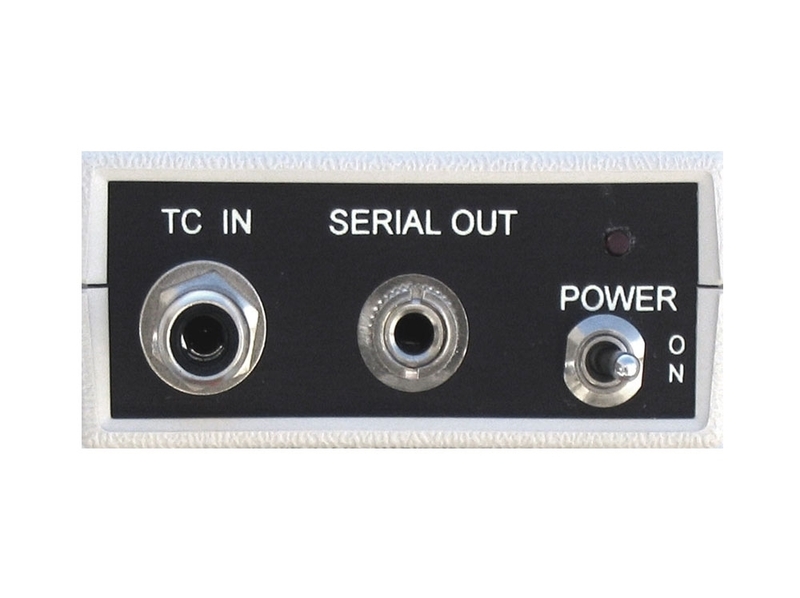 Powered by RS-232 port – battery can be used but usually not required.